Roc Nation lists Lil Uzi Vert under its "Artists page." 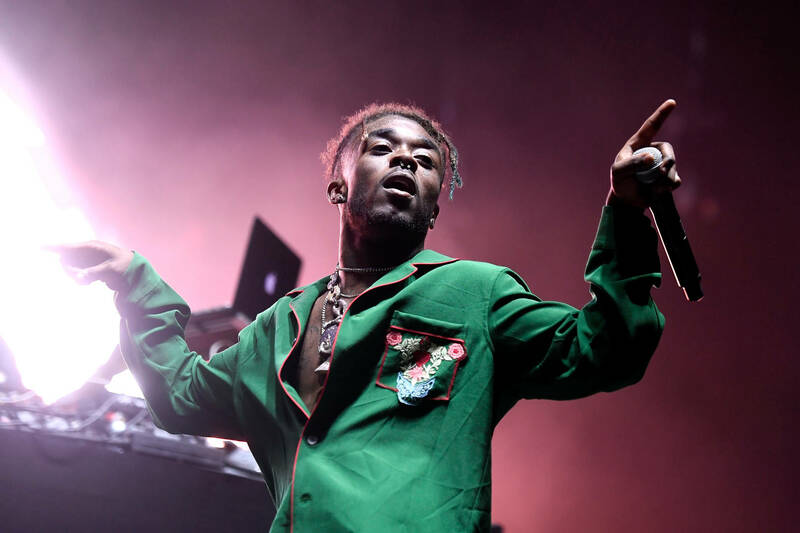 Lil Uzi Vert was the first person entrusted with secrets on the matter to speak of a rumored Roc Nation management deal. He did so a few days ago on Instagram Live, in a post intrinsically tied to the fate of his Eternal Atake album. As you'll recall, the project was at an impasse, allegedly due to a disagreement with DJ Drama, Don Cannon, and the good folks over at Atlantic Records. Since receiving DJ Drama's blessing over the weekend, to go forward with the project by any means necessary, Jay-Z reportedly reached out to Uzi to offer him much-needed support in finishing the album. Rumors of a Roc Nation switch began to heat up after Lil Uzi Inta'd a video of himself hard at work in the studio along with the "Roc Nation" hashtag. As it turns out, Uzi wasn't leading his fans down an erroneous path, because as of this moment, the Roc Nation website lists the Philadelphia native as one of their own. See for yourself: the "Artists" is listed alphabetically, within a panoramic view pane. Uzi's proclamation of "we see threw all your gimmicks. Free Uzi," appears to be a reality now. By all accounts, Roc Nation's acquisition is, as of now, nothing more than "management deal," whatever that entails.